Thank you so much for visiting my blog today, I am here today with another Project Share. The Project Share is a group of demos, all Pootlers and we choose a project from the past week of 3 members and showcase them. There will be a link included with each project so you can go and check them out. Everyone is so talented I am sure you will enjoy taking a look at their blogs. 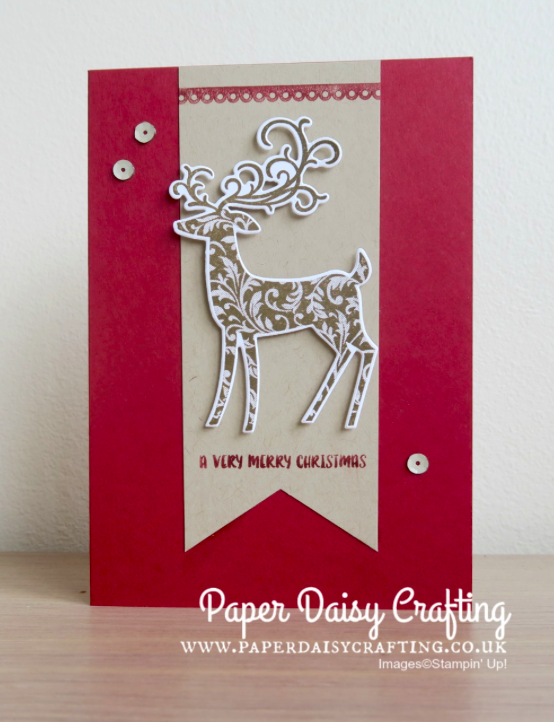 I love everything about this card, the colours, the deer and its simplicity. I love the colour combination with this card and just love these snowflakes. I love thsi project because it is using Christmas DSP but not for a Christmas card. 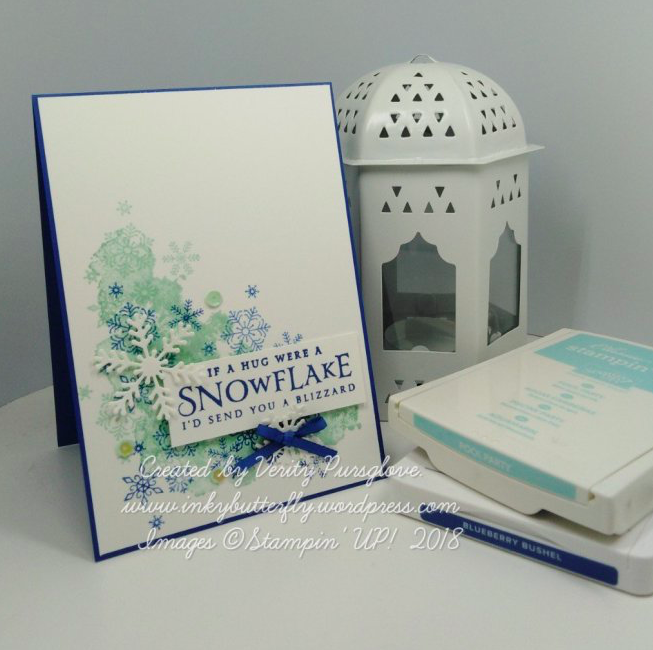 It shows the versatility of Stampin' Up! products.